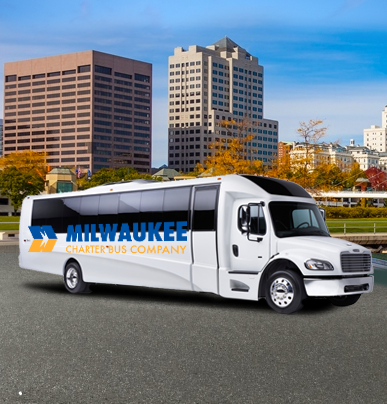 A 25-passenger minibus is a great option for groups too large for smaller minibuses, but not quite large enough for a full-sized charter bus. 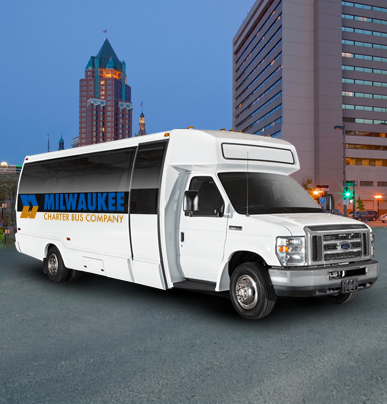 With a number of great amenities and premium safety features, it’s the most reliable minibus solution on the market. 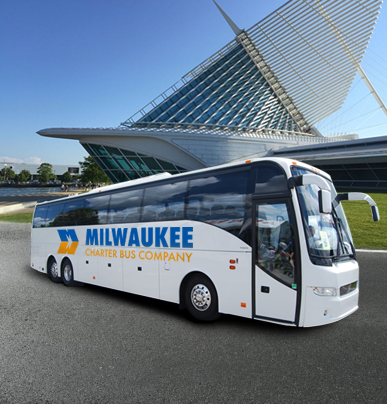 Contact Milwaukee Charter Bus Company for more information about our premier motorcoach rental services. 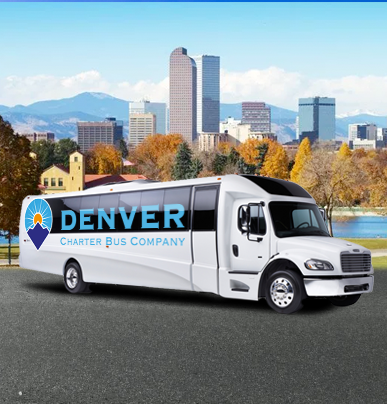 Accessing the largest supply of charter buses and minibuses for field trips, business trips, wedding events, sporting events, and more, we’re always in a position to give you exactly what your group needs.